Last edited by Joe Moore; 03-21-2019 at 05:08 AM..
Oh man i am all over those castlevania figs! Me too, especially since the old NECA ones don't look that great by today's standards and cost a fortune on ebay. This is great news. BTW, I really wish they hadn't simplified Alucard's design so much for the show, but I'll deal. Really wish that Mysterio was a Select figure. 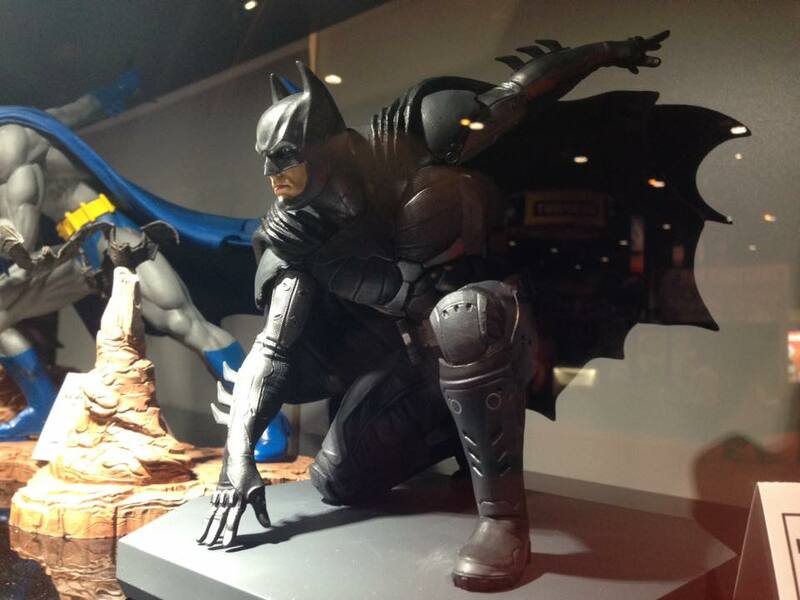 Wonder what the price point will be for crouching, black-suited Injustice II Batman statue. Never seen the blue-and-grey Batman statue in the background before. Looks interesting.